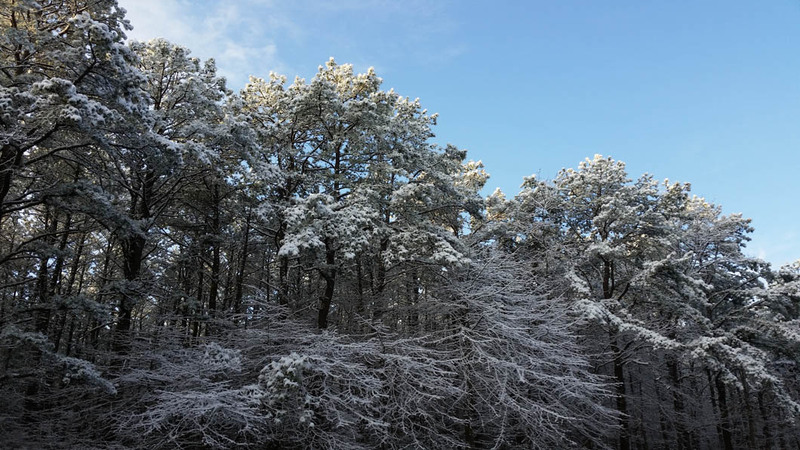 Pitch Pine (Pinus rigida): Aspen Tree Expert Co., Inc. 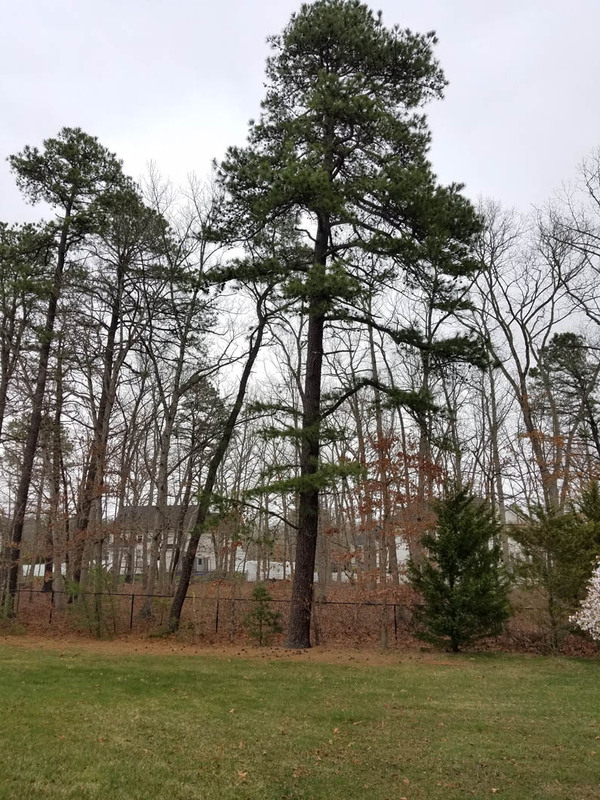 This native three needle pine that makes up most of New Jersey’s Pine Barrens, the Pitch Pine can grow in the most dry and sandy soils. 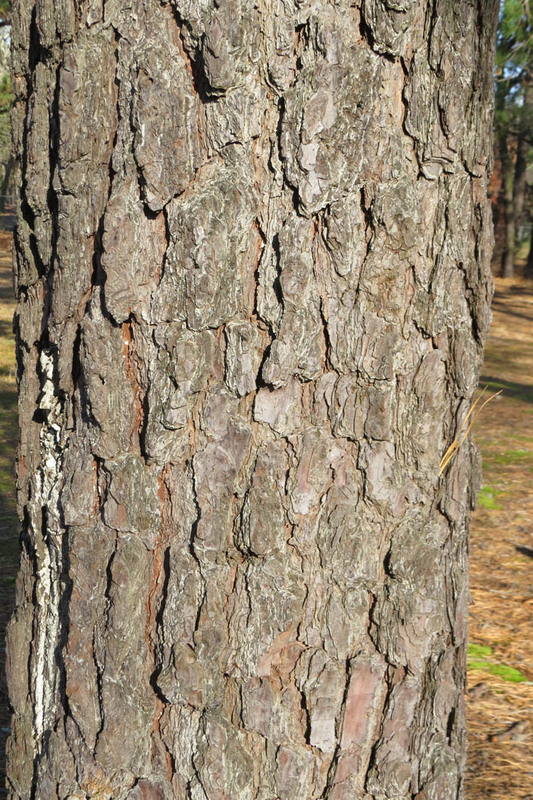 It often forms temporary pure stands due to repeated fire injury. They are later shaded out by hardwood species. The thick platey bark helps it to withstand the fire and after the heat has passed, it sends up sprouts from the roots and stumps. 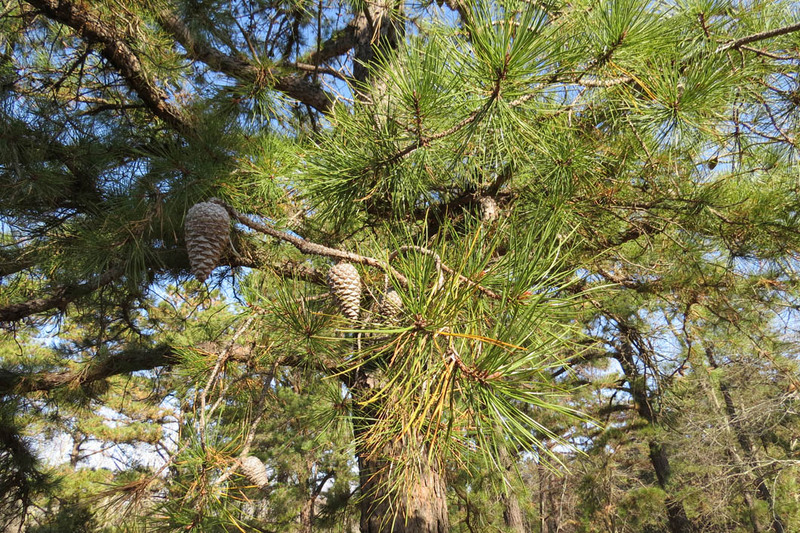 The thick prickled cones also open after a fire and disperse the seeds. 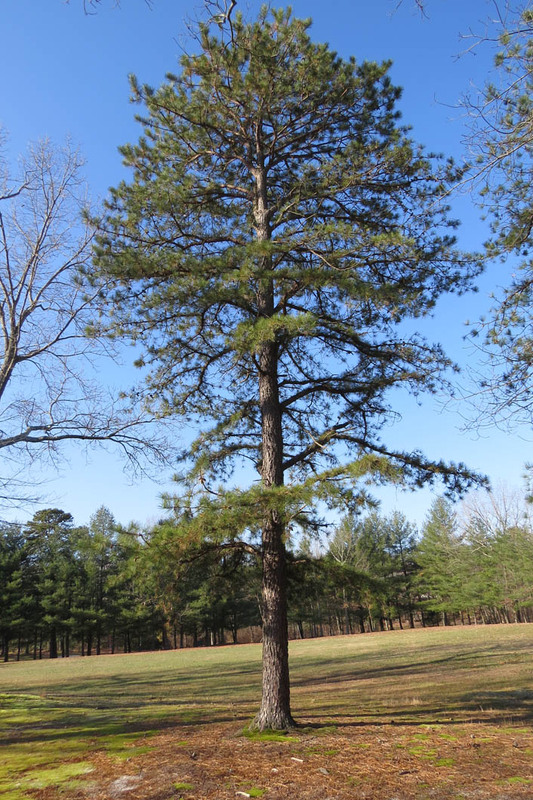 Pitch Pines commonly grow 40 to 60 feet tall, but can grow up to 100 feet. They are medium speed grower’s pyramid in shape becoming more gnarled and picturesque with age. 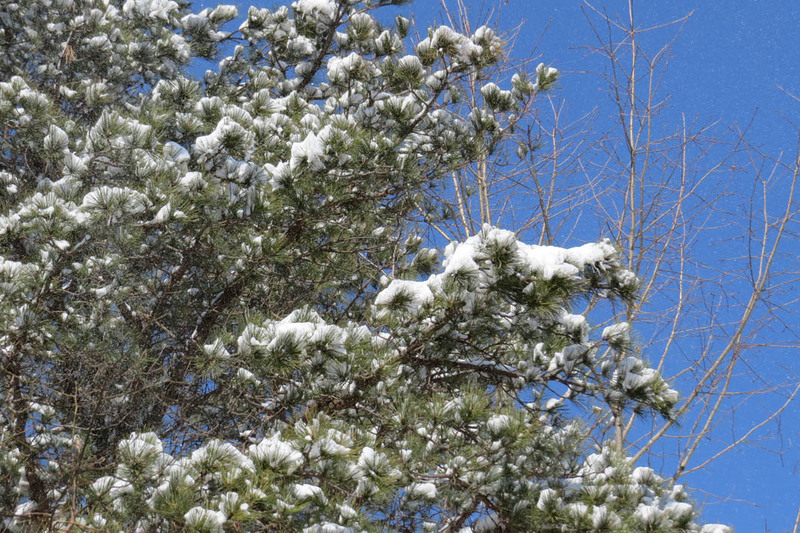 Not highly prized as an ornamental, it is used for rough lumber, pulpwood and fuel. In the Revolutionary days, they were a major source of tar and turpentine, made from their high resin content.